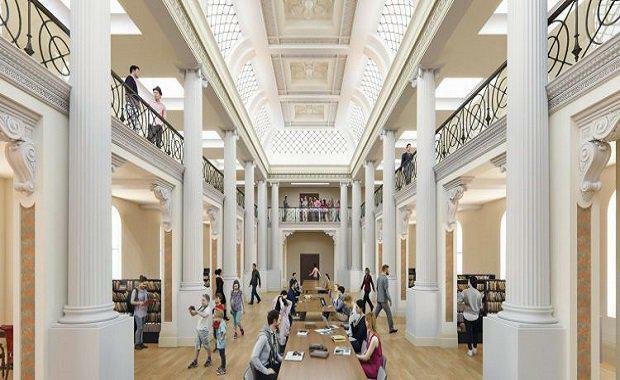 The $88.1 million State Library Victoria’s Vision 2020 project is ready to commence with redevelopment work thanks to a sizeable donation from the Hansen Little Foundation. The foundation contributed $3.5 million which will reinvigorate two of the library’s key heritage spaces to meet the needs of current and future generations. The Labor Government has also funded $60.4 million of total redevelopment costs. 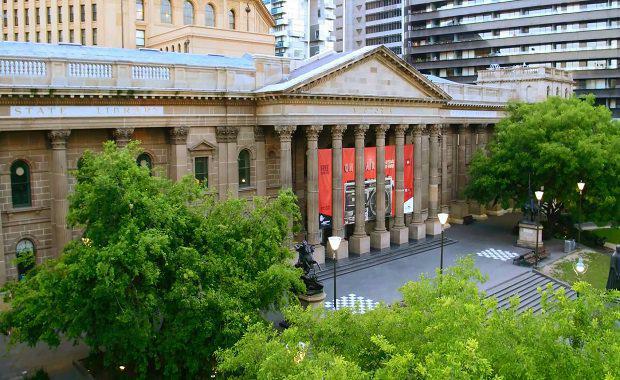 The Vision 2020 project is intended to transform Australia’s oldest public library, opening up 40 per cent more space for public use, including reopening and restoring the Ian Potter Queen’s Hall and the Russell Street entrance. Thanks to the donation, works will also include the creation of Hansen Hall – a vibrant, new technology-enabled space where Library visitors can eat, drink, converse and carry out their work at the same time. The Hansen Little Foundation’s gift will also fund the Library’s new Conversation Quarter. 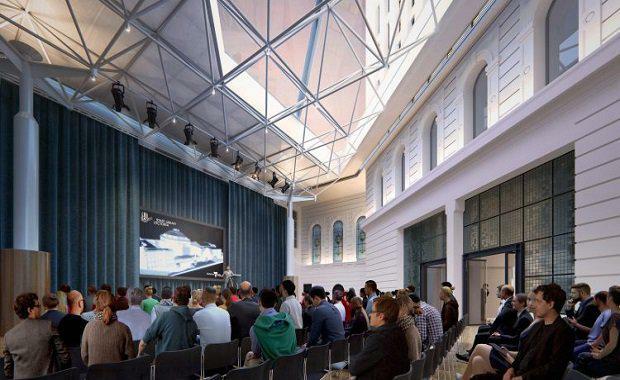 This high-tech venue will be equipped with two-way digital broadcast technology to take Library events and programs to schools and homes around Australia and bring the world’s best events and experiences to Melbourne. Conversation QuarterPaul Little AO said the Conversation Quarter embraces the future of learning and enables everyone – wherever they are – to engage with big questions and big ideas. State Library Victoria CEO Kate Torney said the donation will enable the Library to begin an exciting program of transformation. Ian Potter Queens Hall“The Hansen Little Foundation’s generosity means that we can now begin construction on Vision 2020. We’re delighted to have reached our initial fundraising goal and are now focused on the next phase. Hansen Hall and the Conversation Quarter are part of the Library’s Vision 2020 redevelopment and are due to open at State Library Victoria in 2019.